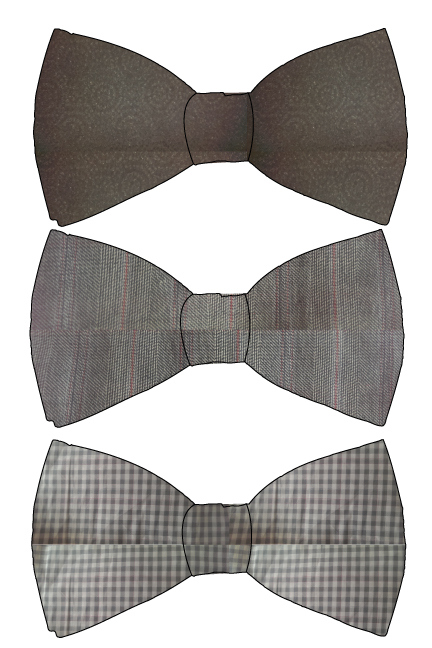 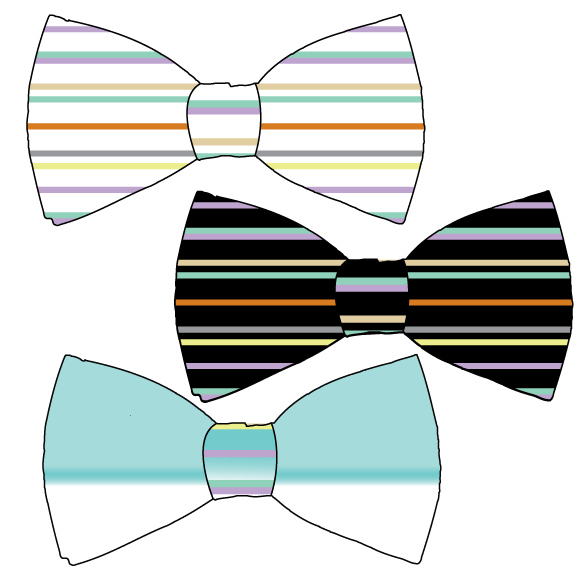 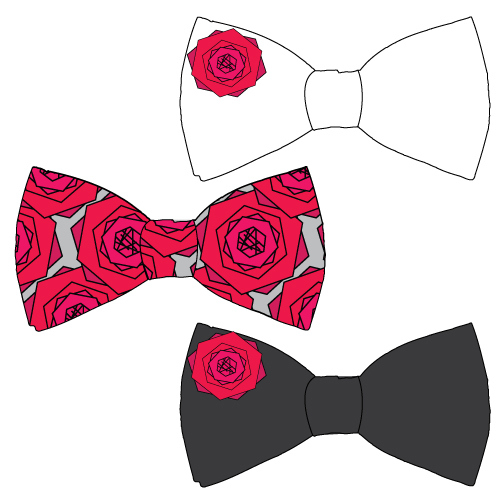 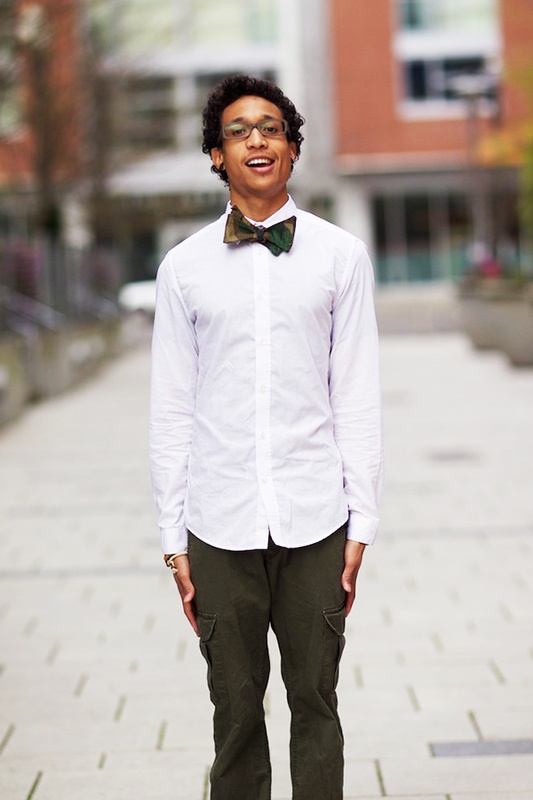 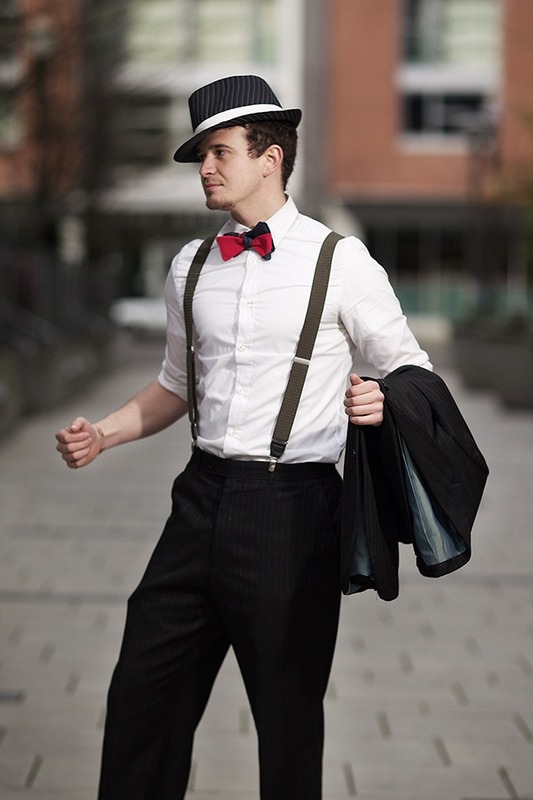 'Foolish WZRD' Bow Ties challenge the traditional bow tie in a ubiquitous manner. 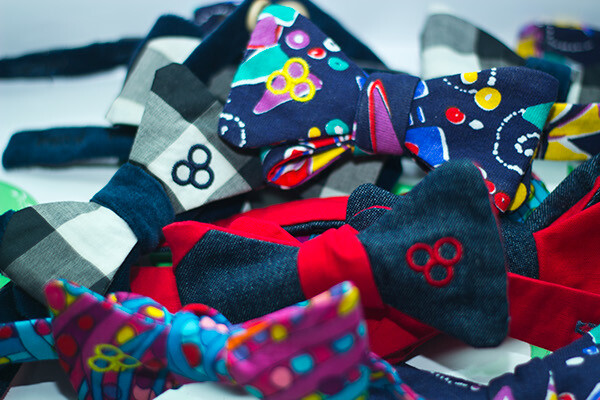 The ties are urban and loud. 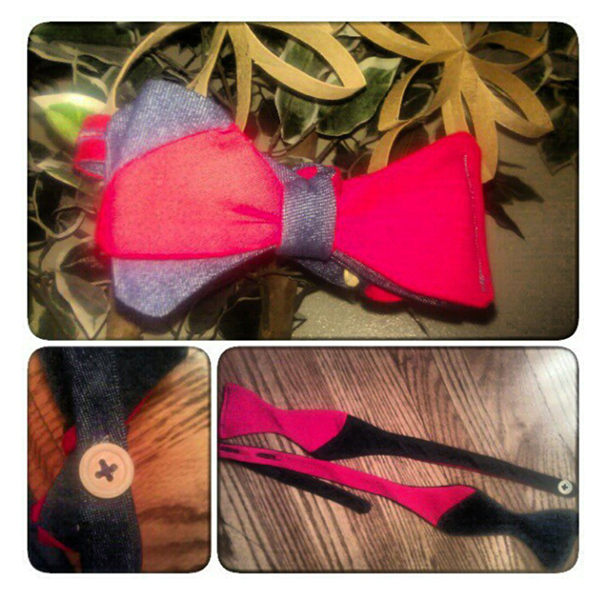 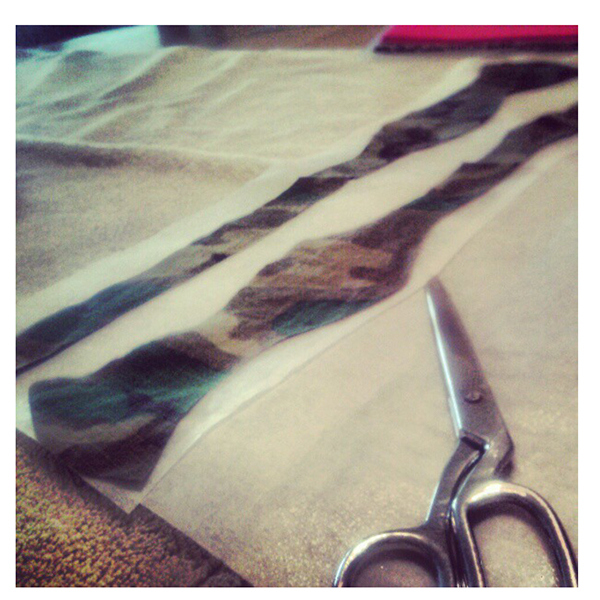 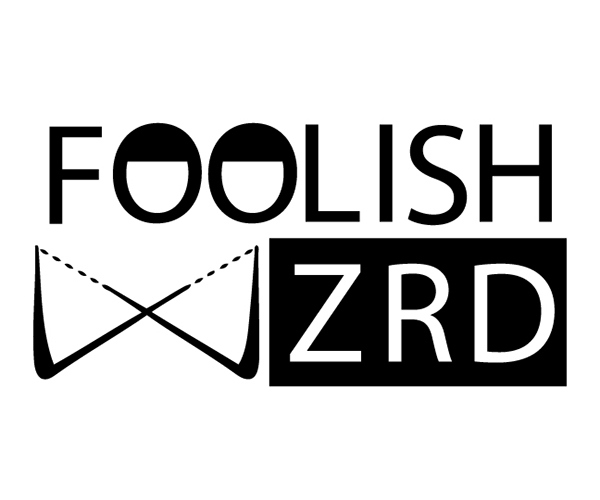 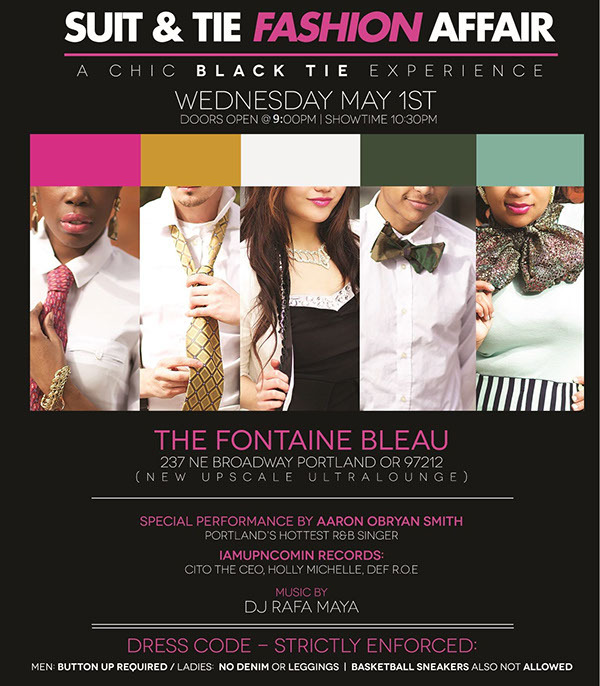 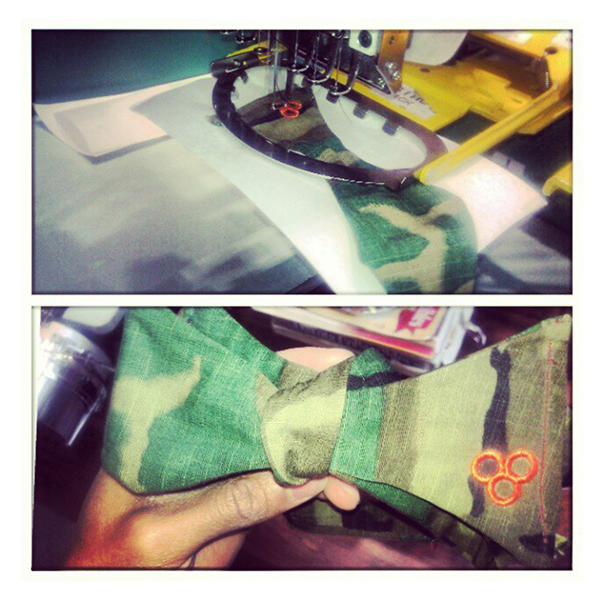 'Foolish WZRD' , A bow tie brand that I entered into a fashion show with.